We love this product! And apparantly our clients do, too! 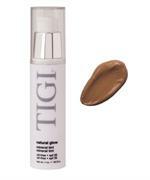 Mineral Tint has quickly become the most popular product in our TIGI Cosmetics line! This 3-in-1 formula acts as foundation, suncreen, and antioxidant lotion, so it gives you a healthy glow and it's good for your skin! It has a light hypoallergenic fragrance and is completely oil free. It's also water resistant and has an SPF of 20, so it's great for everyday wear! 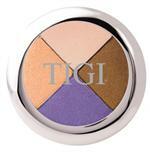 Mineral Tint not only makes you look great, it nourishes and protects your skin. For all skin types, oily, normal, dry or combination. Notes: Apply with fingertips or damp sponge. When you first apply Mineral Tint, it may appear to be overly bronze, but the color changes as it dries and sets (2 to 3 minutes). 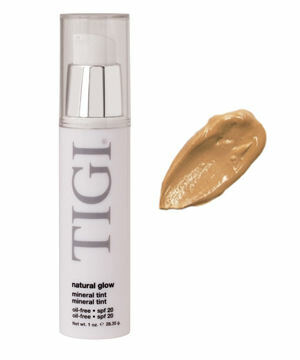 Great worn by itself for light to medium coverage, or under your favorite TIGI Foundation! MAKEUP APPLICATION SHOULD BE FUN, NOT A CHORE! Are you looking for help learning to apply makeup, or just need some tips from an expert? Check out our MAKEUP 101 section for in-depth looks into proper makeup application, cosmetics choices, including a Before & After Gallery with photos of actual Madison Avenue West clients detailing exactly which TIGI Cosmetics products were used to achieve each look.